Hiding files that are personal are a very common thing among Windows PC users. A lot of people hide some personal files on their computer so that other people will not be able to find them easily. If you are in a certain position where you want to view hidden files on Windows 7 but you really don’t know how to see hidden files in Windows 7, then you have come to the right place. You will get to learn how to show hidden files in Windows 7 manually and also by using the best data recovery software on the internet. It’s really easy and there is nothing to panic about. All you need to do is follow the guideline provided here and you’ll be good to go. 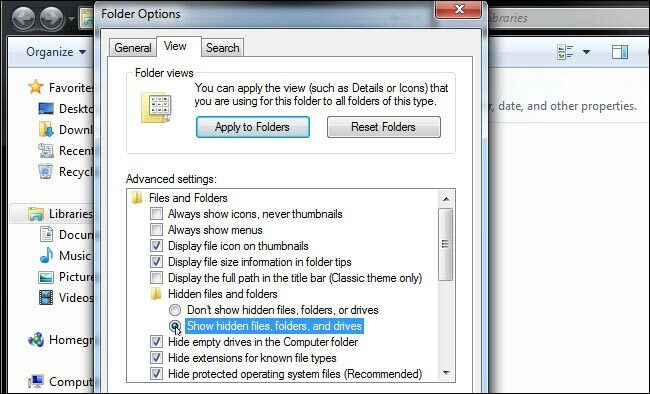 The first thing you need to do if you don’t know how to show hidden files in Windows 7 is by viewing them manually. It’s a pretty basic thing to do when you want to see Windows 7 hidden files. Windows has a very easy and few clicks process to show hidden files Windows 7. Here is how you can do it. First, you need to click on the "Start" button then go to "Control Panel". Then choose "Appearance and Personalization". Now you need to select "Folder Options" and then go to the "View" tab. Finally, under "Advanced" settings option, you need to choose "Show hidden files, folders, and drives" and then click on "OK" to view hidden files on Windows 7. It really doesn’t matter if you don’t know how to unhide folders in Windows 7, but it matters if you are using the right tool to show hidden folders in Windows 7. If you have lost or deleted the hidden files from your computer, then you can easily recover deleted files in Windows 7 and view hidden files on Windows 7 by using iBeesoft Data Recovery software. This amazing software can fully show hidden files from hard drive/partition, external hard disk, RAW drive, SD card, USB drive etc. in no time. Its advanced features and user-friendly interface will help you to unhide folders in Windows 7 in a few clicks. There is no other software that can guarantee you the safest recovery process, so this software is undoubtedly the best one. It’s an easy and highly effective view hidden files tool. You can scan and show all kinds of hidden files or data in Windows 7. 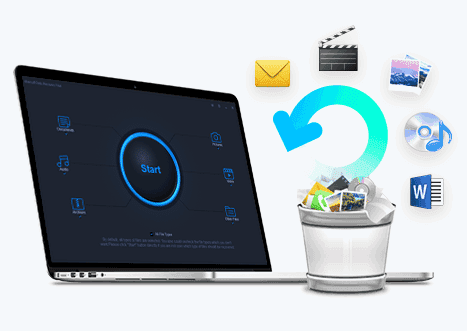 It provides recover and show hidden files on Mac or Windows in issues like operating system crash, accidental deletion, virus attack etc. 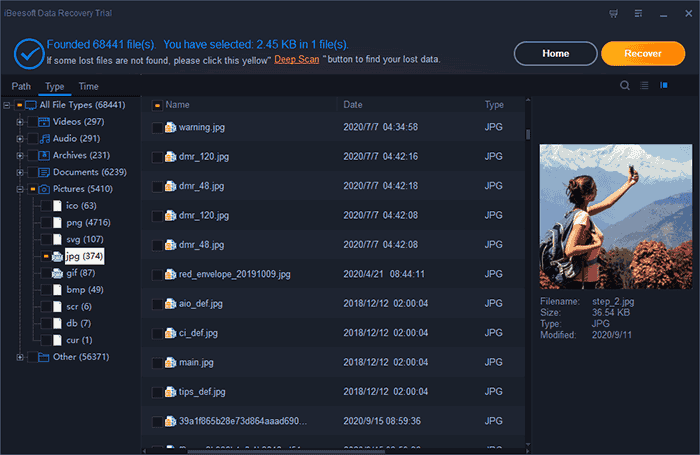 It supports see hidden all file types based on FAT, exFAT, NTFS, NTFS5, ext2, ext3, HFS+, APFS file systems, such as photos, graphic, document, audio, video, email, and many other file types. 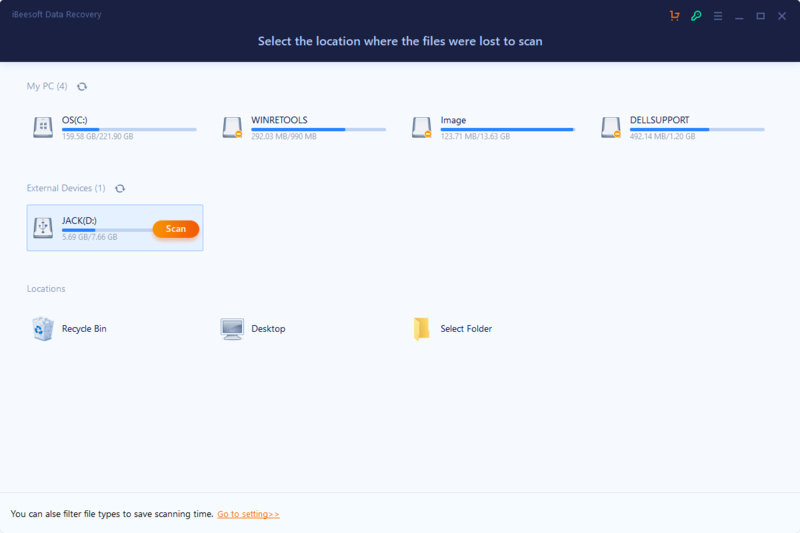 You can preview files and choose any files types that you want to unhide and save to a new place. First, you can download and install the Windows 7 unhide files software on your computer. Then launch the program and you will get the main interface of the software on your PC screen. As you already know that your hidden files were lost from your own computer so you also know which drive contains the hidden files that you lost or deleted. Step 1, after starting the view hidden files tool, you need to select the hidden data that you want to show from your device. In this case, all you need to do is select the file types that you want to recover and unselect any other option. Then click on the "Start" button to show hidden files in Windows 7. Step 2, on the next step, you will find all the list of drives that are available in your computer. Just choose the one that contains your lost hidden files and click on the "Scan" button to start scanning. Step 3, the show hidden files Windows 7 software will automatically scan your drive and display all the data that you selected to recover before. From here you need to check your desired data from the left side menu and choose the files you want to recover. After that, you need to click on the "Recover" button from the top right corner of your screen to start the hidden file recovering process. You must wait for some time till the recovery process completes. The time depends on the file size that you are recovering here. Within a very short time, all your lost or deleted hidden files will be recovered on your computer. After reading this article you already know how to view hidden files in Windows 7 manually and also by using the software. Actually, the wisest choice to show hidden files on Windows 7 will be by using iBeesoft Data Recovery software. This amazing and one of a kind Windows 7 file recovery tool will give you 100% safe and effective solution that can easily help you to view hidden files on Windows 7. There is no need to panic or stay confused because this article has already given you the perfect guideline for using 100% successful software to solve your problem. So stop wasting time on any other methods or software that are available on the internet and start using the unhide software.